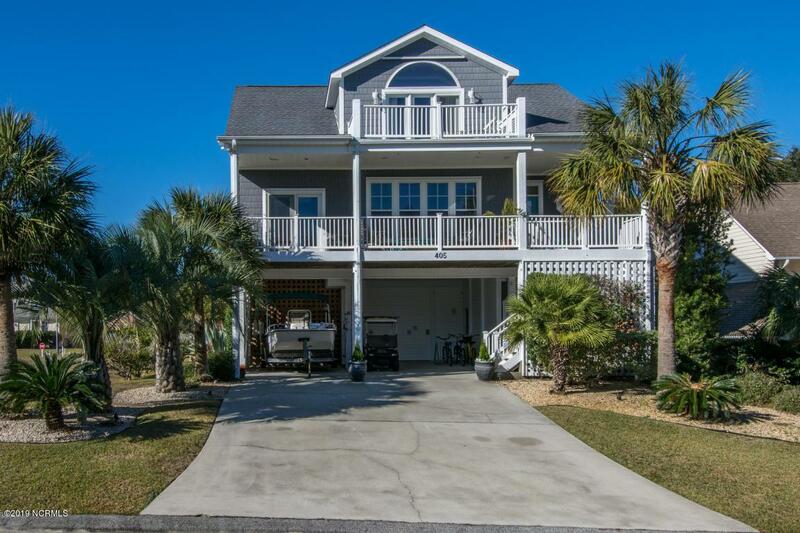 Exquisite custom builders home, sits on one of the highest lots in Kure Beach. Top level master suite with sitting room and fireplace is over 900 SqFt. 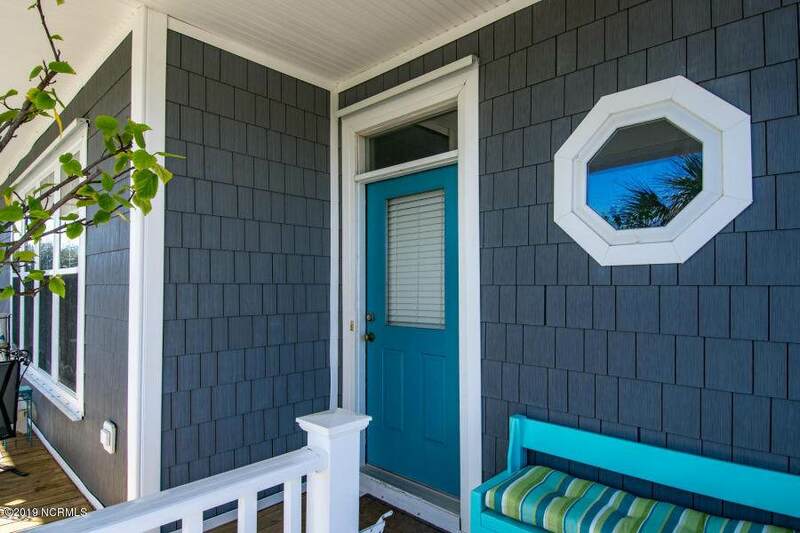 Ground level apartment is over 500 SqFt with kitchen, full bath and laundry. 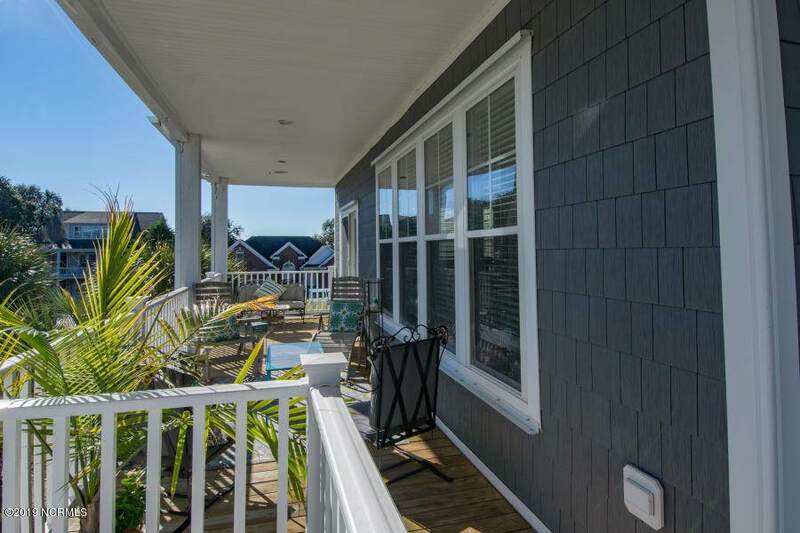 Many other amenities including double sided fireplace, 10 ft ceilings, front and back decks, generator hookup, storm shutters, hot tub, outdoor shower, work shop and separate well for irrigation. 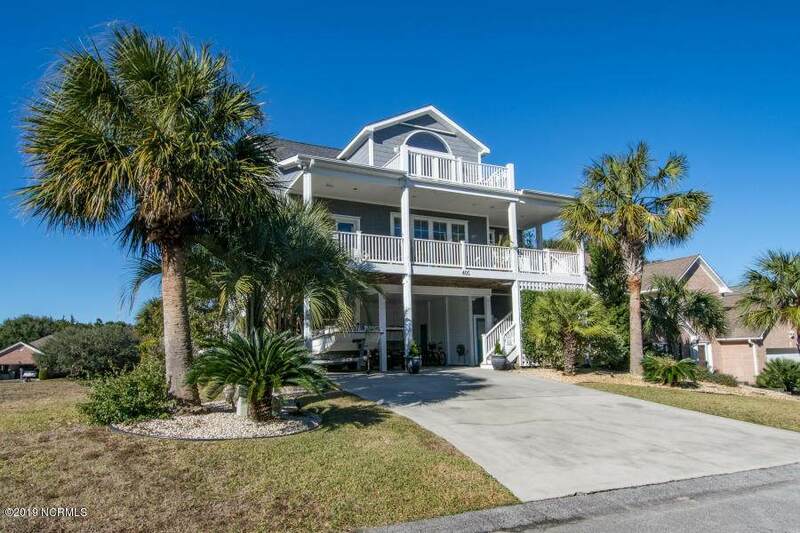 Listing provided courtesy of Craig D Brigham of Coldwell Banker Sea Coast Advantage-Cb. © 2019 NCRMLS. All rights reserved. North Carolina Regional Multiple Listing Service, (NCRMLS), provides content displayed here (“provided content”) on an “as is” basis and makes no representations or warranties regarding the provided content, including, but not limited to those of non-infringement, timeliness, accuracy, or completeness. Individuals and companies using information presented are responsible for verification and validation of information they utilize and present to their customers and clients. NCRMLS will not be liable for any damage or loss resulting from use of the provided content or the products available through Portals, IDX, VOW, and/or Syndication. Recipients of this information shall not resell, redistribute, reproduce, modify, or otherwise copy any portion thereof without the expressed written consent of NCRMLS. Data last updated 2019-04-19T14:56:43.05.